Crypto Integration Platform” capable of combining market information from a variety of sources to determine best prices. The system would then “secure both the digital transactional items (i.e., the funds for a buy order and the digital assets or liabilities for a sell order)” before conducting the transaction. These transactional items could include digital assets, liabilities, commodities, cryptocurrencies, tokens or cash.According to the patent, the system will also sign the transactional items cryptographically prior to matching the orders. 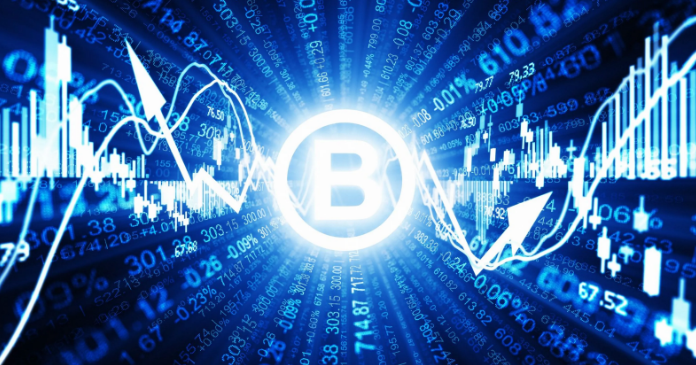 In the past, ESMA has issued several warnings regarding crypto-assets and virtual currencies. The Advice outlines ESMA’s position on the issues that exist in the rules within ESMA’s remit when “crypto-assets qualify as financial instruments and the risks that are left unaddressed when crypto-assets do not qualify as financial instruments.” While not mentioning any country by name, France is the largest EU member that is in the process of creating rules that apply to initial coin offerings (ICOs). KodakOne uses AI to trawl the web, looking for copyrighted images. If the AI stumbles upon a KodakOne client’s image, one for which no licensing payment has been made, they instantly contact the owner of the site that hosts the image. 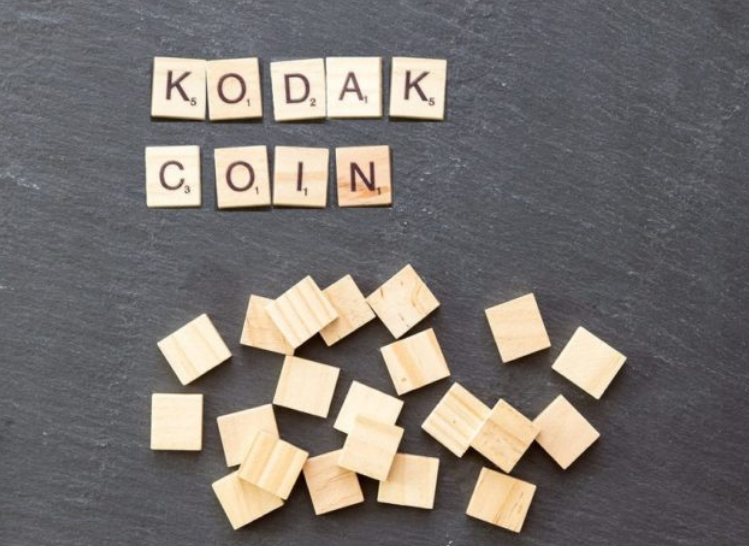 The owner can either pay for the license (using KodakCoin, by buying cryptocurrencies including Bitcoin, or fiat) or have the image removed. Still, in beta mode, KodakOne is set to launch this service to professional and amateur photographers later this year. “Consumers will have a whole new level of transparency about whether the food we eat is contributing to environmental degradation or social injustice such as slavery”, said WWF- Australia CEO Dermot O’Gorman. By scanning product QR codes. Once a QR code is scanned, the user is shown information about where a specific product came from, when and how it was produced, and how it traveled along the supply chain. This information is then put on a Blockchain which records the movement of the product and stores additional information, such as the temperature of food in storage. San Fran based 1confirmation are looking to raise $60m having raised $27m in December 2017. One of the first fund’s investments was Coinbase which made $1.3billion in 2018 and now has a valuation of over $8billion proving not all Digital assets had a bad 2018! 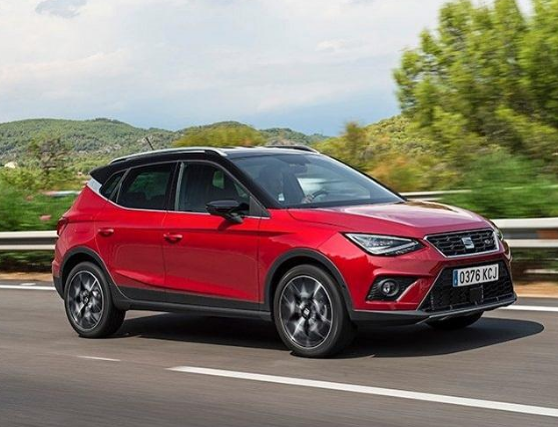 SEAT joined Alastria, a multi-industry, semi-public consortium backed by a national network of more than 70 companies and establishments. These include such major players as banks BBVA and Banco Santander, telecommunications provider Telefónica, energy firm Repsol and professional services company Accenture. 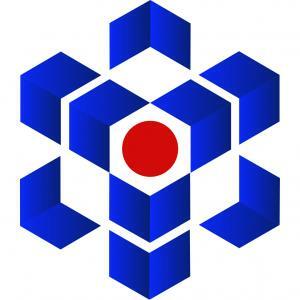 The goal of the alliance is to promote the advancement and development of blockchain technology. 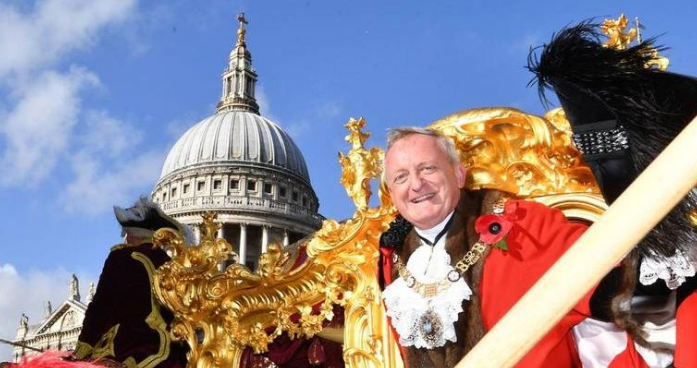 The UK, London Lord Mayor, Peter Estlin believes that while there have been some negative comments around cryptocurrencies the technology that they are built on holds some interesting opportunities that business should grasp but with caution. He believes that in the same way in 17th century London dominated the insurance sector Fintech and FCA’s incubator approach are set to be at the forefront of digital innovation. Security tokens address the concerns of many investors as they are typically backed by physical assets and therefore ought not to be as volatile as the cryptocurrencies created by ICOs. According to Bussiness Korea, the country’s leading blockchain research centres, Chain Partners’ CP Research and Coinone Research Centre, have identified STOs as the next big thing for the crypto industry. CP Research added that they provide a solution for assets that are difficult to liquidate such as real estate or art. It said that 2019 will see the establishment of an STO infrastructure and the market will grow to an estimated $2 trillion by 2030. 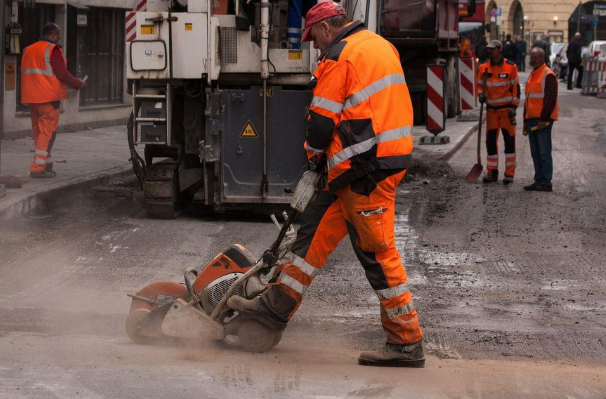 Blockchain technology could be used to offer greater transparency for large public works rail, bridge and road projects. Having one trusted ledger so the contractors are paid on time for works completed and allowing project funds to have access to records in real time could help improve efficiency. 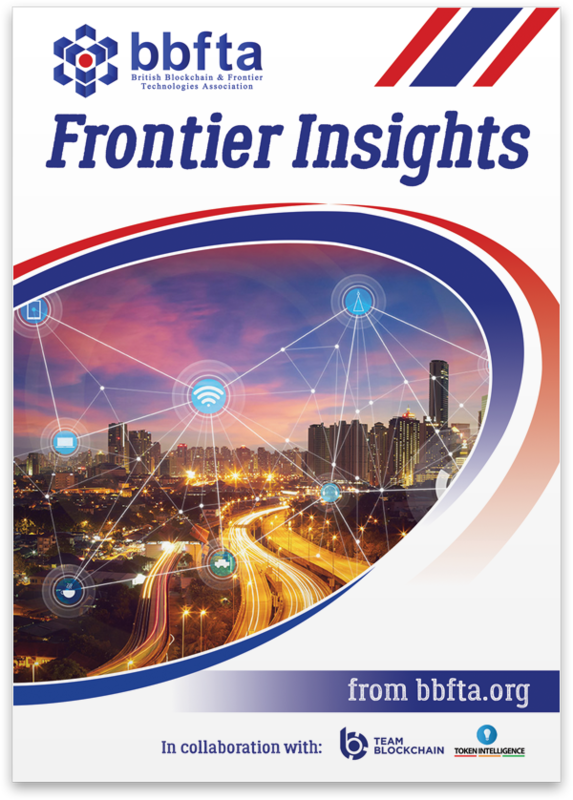 “There’s plenty of evidence that infrastructure costs are significantly higher in America than other places and that these higher costs are due to outdated government regulations, the bidding process, and poor oversight”. It has been a long wait for Overstock who announced in 2014 that they were planning to open a security trading platform BUT this week finally it ought to open. The intention is that there will initially be 60 Cryptocurrencies available to trade. There are likely to be a number of platforms that are able to trade Digital Assets opening in 2019 further helping regulated asset managers and banks to be able to be more engaged in this new asset class. 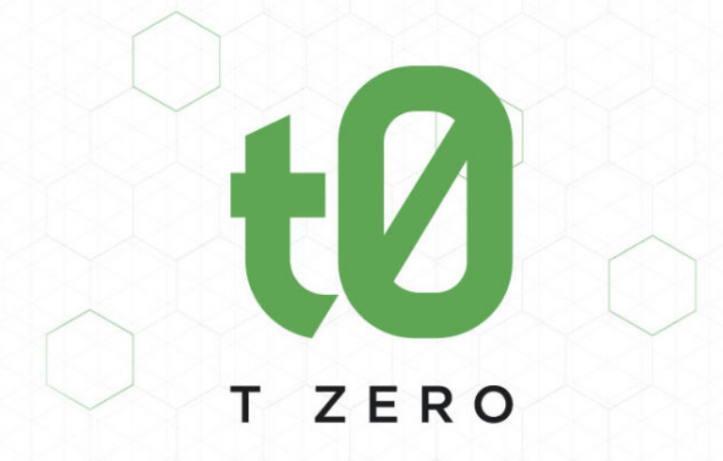 The tZERO trading platform will be regulated and designed to help raise capital and well as offer liquidity for assets that traditionally have not had active secondary market trading. 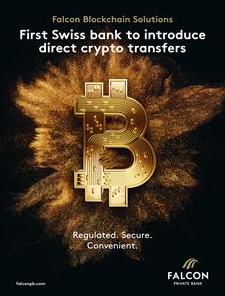 Swiss private bank Falcon have are now offering the custody of certain Digital Assets and for clients to swap their holdings with each other. The ability to for clients, who hold Digital Assets to trade directly with each other without the need to use an exchange is a potential threat for Digital exchanges but is another example of how Blockchain technology is able to disintermediate. Falcon can now allow private and institutions to transfer cryptocurrencies with each other as well as convert into fiat as well as offer. 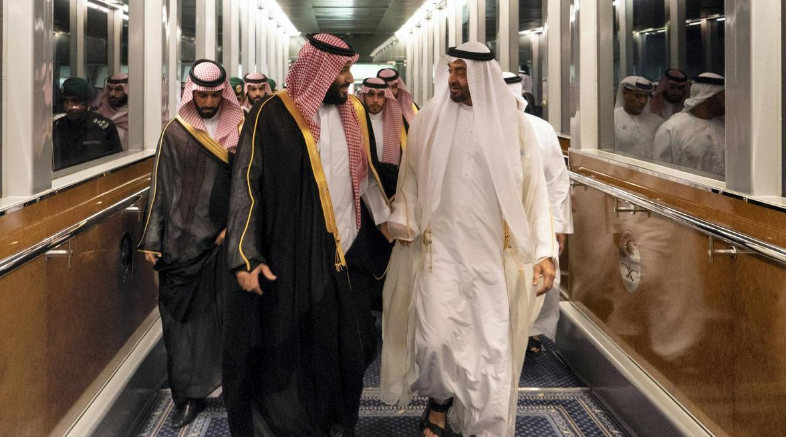 As Saudi and the UAE explore ways to develop closer economic ties they have agreed to launch a new Cryptocurrency initially to be used just between their banks. This announcement is seen as a step away from the reliance on petrodollars and is another sign of the Middle East embracing blockchain technology. Is this all part of the gradual decline in the dominance of US$ as outlined in https://medium.com/coinmonks/is-time-up-for-the-us-as-the-worlds-reserve-currency-c05b581dec79? Cryptocurrency detractors claimed it would be impossible to handle the volume of Visa or MasterCard. Lightning Network is disproving them, it is a matter of when not if Digital Assets will significantly challenge fiat currencies! With transactions costing pennies or less and to be able to use your phone, Lightning completely changes the way money is moved. 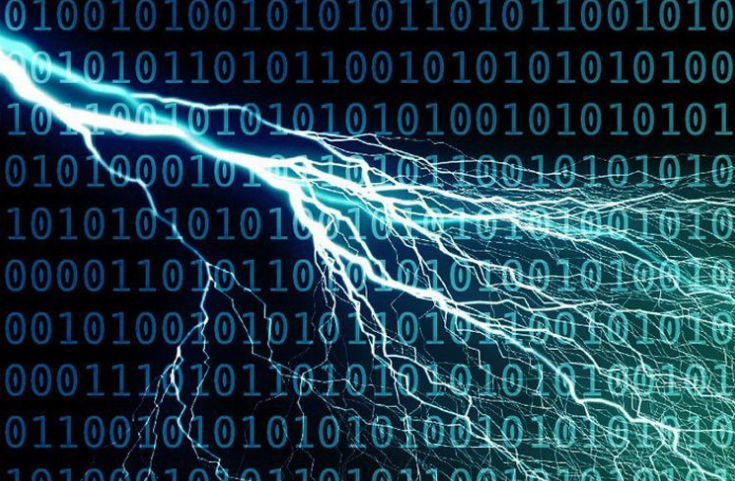 If banks aren’t paying attention yet, they will be when they look at Lightning payments and realise they are likely to be disrupted! An academic peer review on the challenges and opportunities of using Blockchain in the energy sector has looked at approximately 140 different applications and reviewed the pros and cons of using this technology. 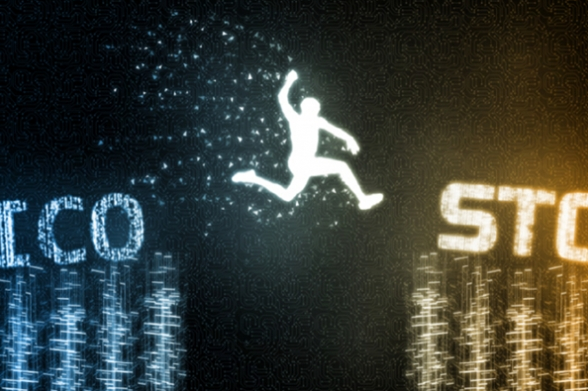 One of the most successful ICOs last year, that within six months of doing an ICO was valued at over $1billion, is to fight the US Securities Exchange Commission (SEC) as to whether it’s token Kin is not a security. The SEC believes that Kik has broken US security laws by issuing security. 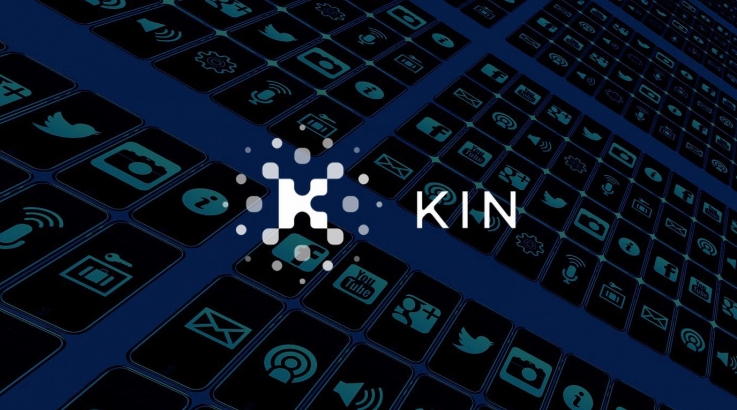 The firm argues that the tokens issued aren’t security tokens but a utility token as it has hundreds of thousands of people have been using Kin as a currency to buy goods and services. The firm plans to formally challenge the SEC’s position. This video is the companies vision for Kin (watch here). To see Kik’s CEO version of why he thinks the SEC has got is wrong read here. This challenge is important as it will help to clarify and help determine what influence the SEC has and what is and what is not a security token.